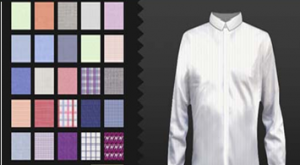 Now give the customer the freedom to customize their garments, just the way they like it. An application created just for the users to select & customize apparel based on their preferences and then finalize orders. Application compatible to run on web, mobile & tablets across platforms. Also, Try-On the customized garment. And share it on Social Media. 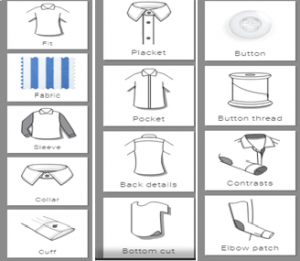 Provide customers with an interactive platform to make changes to different aspects of the product such as fabric, fitting style, collar types, pockets and many more. Allow customers to be able to login to the application and place their orders online. Integrate a payment gateway to allow the customers to pay online for their orders. Provide a backend system where admin can track all orders placed through the application and view status of the same. Allow payment gateway options for customers to buy directly from the application.